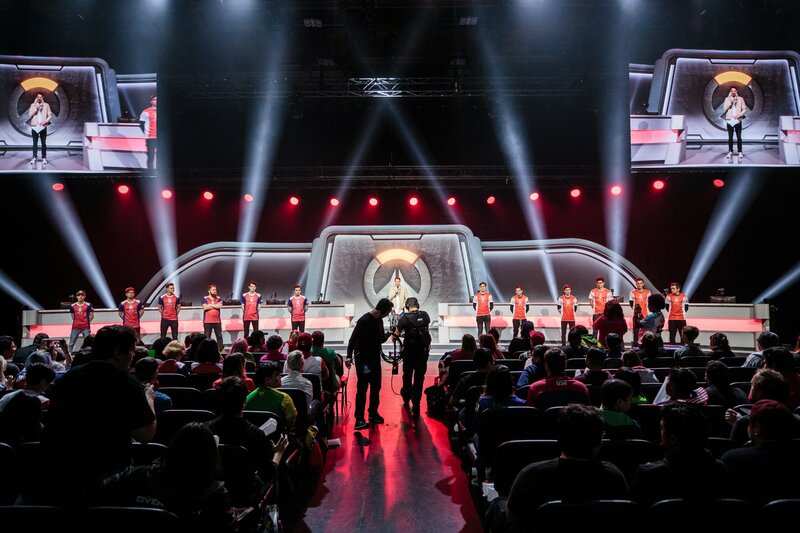 The 2018 Overwatch World Cup is set to conclude this weekend at BlizzCon. The world's top eight teams are set to go at it, with only one able to take home the gold. How much is the Overwatch World Cup Prize Pool? 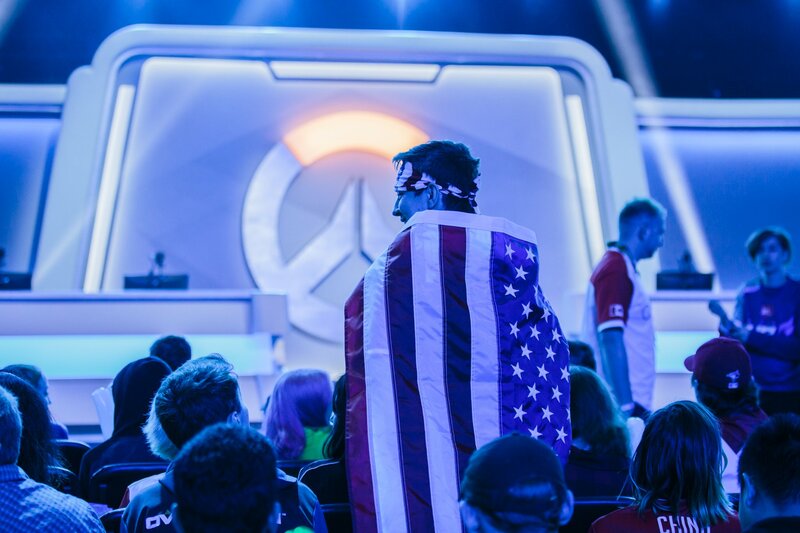 The Overwatch World Cup is more focused on pride than prize money. All of the top eight teams are slated to take home $16,000. This tournament is mainly for bragging rights and for the opportunity to represent their home countries. Blizzard will regularly update the Overwatch YouTube channel with full matches that can be viewed on demand.